In Bedfordshire, County Representative Cricket is run under the banner of Bedfordshire Young Cricketers. Players are recruited into our squads through our nominations and trials process. 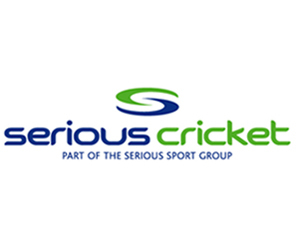 This process involves asking all clubs and schools within the county to nominate the players they feel are capable of playing representative cricket. These players are then invited to winter training (U10 to U12) or to attend a trial for our winter training squads (U13 to U17) from which we will select a squad of players to take us into the playing season. 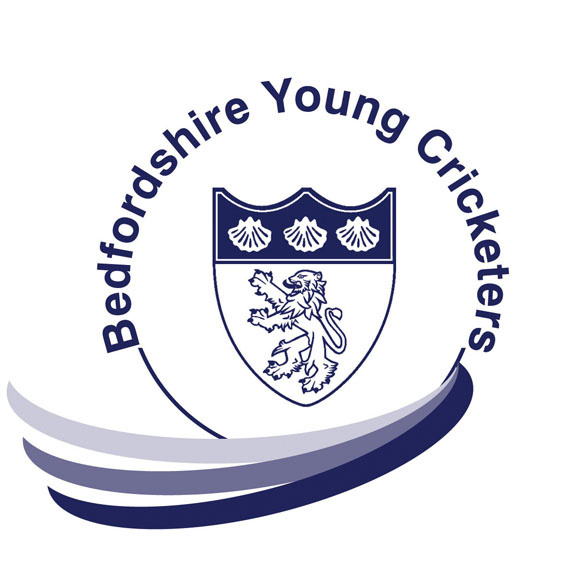 For the 2019 season, Bedfordshire Young Cricketers will have teams represented at Under 17, 15, 14, 13, 12 and 11, and Under 10 for Boys and Under 11, 13, 15 and 17 for Girls. The sides play a mixture of ECB-led competitions and friendly matches that will take the youngsters to counties all over the country. They will also play in festivals and tournaments such as the London Schools Festival, Malvern College, and Royal Hospital School, Ipswich. Please come and support the sides at any of their fixtures, details of which can be found at http://bedfordshire.play-cricket.com.